Have you bought Can Clip and you don’t know how to use it? 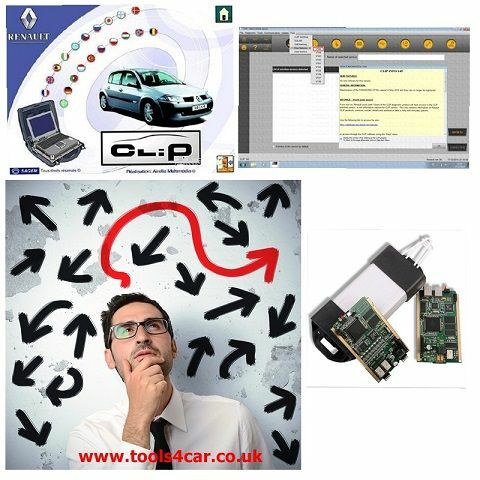 Renault Can Clip Training tutorial will help all CAN Clip users in understanding and better using of their devices, covering many different aspects and tests via CAN Clip Sonde. Installation of the software is very easy and intuitive. 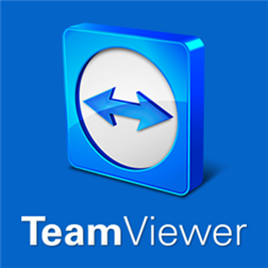 We give step by step instruction which will guide you through the installation process but if for any reason you can’t install it then we offer a remote installation using teamviwer.